Vine is a tremendous guilty pleasure of many people, including myself. The app has popularized the six second looping video and has produced a number of celebrities and has earned them millions in endorsements. It is a great app to discover cute videos of cats to comedians doing their thing. Blackberry sadly does not have Vine on Blackberry World, so you have to download it from Good e-Reader instead. Today we look at the step by step process to install Vine on your Blackberry Z10, Z30, Q5, Q10 and any future Blackberry 10 enabled phones. They all have a new firmware update that allows you to run Android apps right on the device, instead of doing anything really complicated. 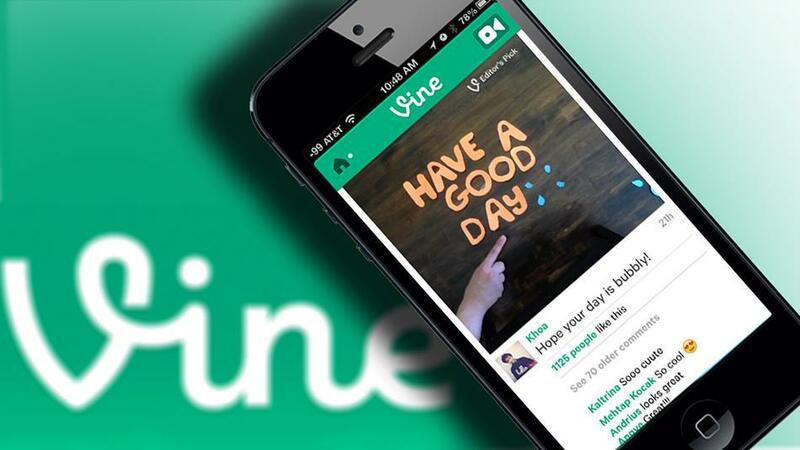 Download Vine for Blackberry 10.